No wipes are lint free!! 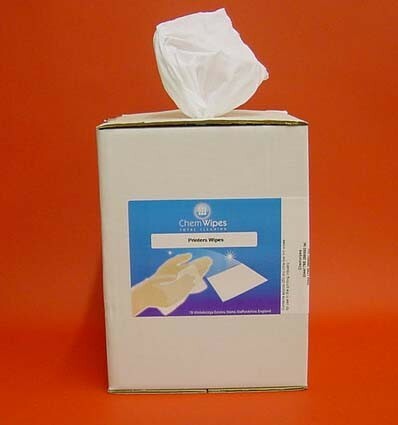 Our wipes are the lowest linting available on the market today. Tear resistant, they are suitable for final finish on car bodies. Solvent resistant, they may be used in conjunction with an alcohol for a high quality degreasing wipe. Used in the printing industry for the cleaning of print heads, used by OEM's in the automotive industry for panel wiping. Cleaning of critical optical and electronics assemblies.